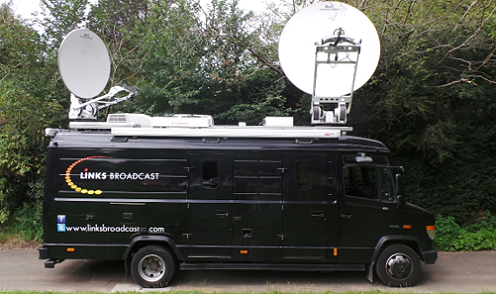 Links Broadcast offers LiveU video systems in London and UK. Harlow, UK, December 2017: Links Broadcast is one of the UK’s leading facilities providers to broadcasters, offering a range of transmission and production services and facilities to major broadcasters, production companies and video content producers in the UK and abroad. 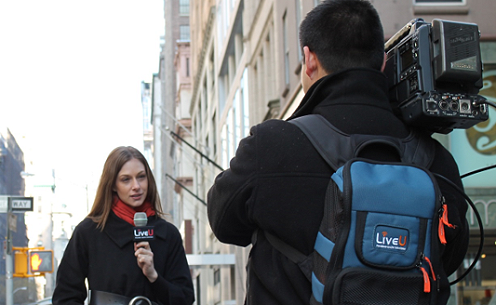 We are pleased to have increased our facilities inventory with the purchase of the industry-leading bonded cellular equipment from LiveU, providing a flexible and cost-effective means of delivering high-quality video content at high speed with low delay.